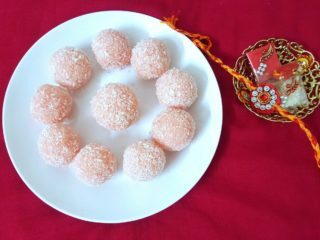 Many festivals are celebrated in India. 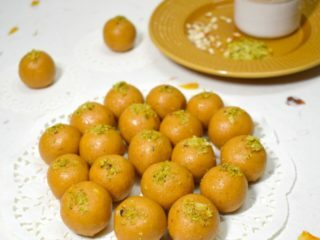 And no festival can conclude without sweets. 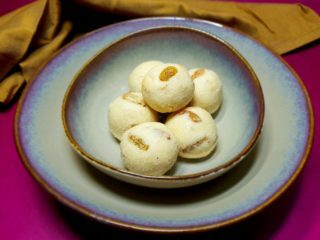 One of the sweets regularly made in Indian households is ladoo. 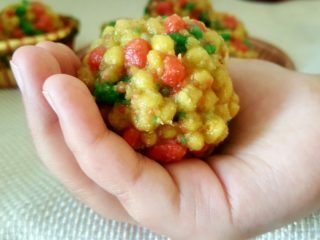 Different ladoo are made using different ingredients such as gram flour, coconut, etc. 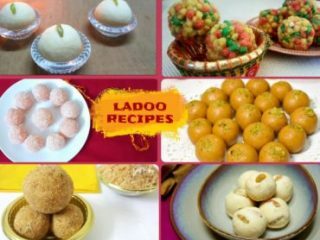 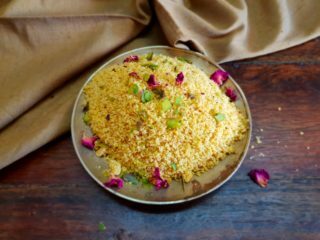 Here is a collection of ladoo recipes which includes the classic boondi ladoo to less than 15 minutes rose coconut ladoo. 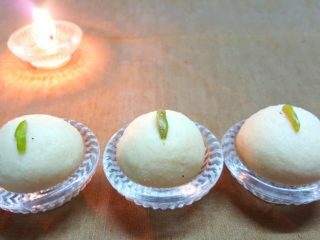 Choose your favourite one and indulge.